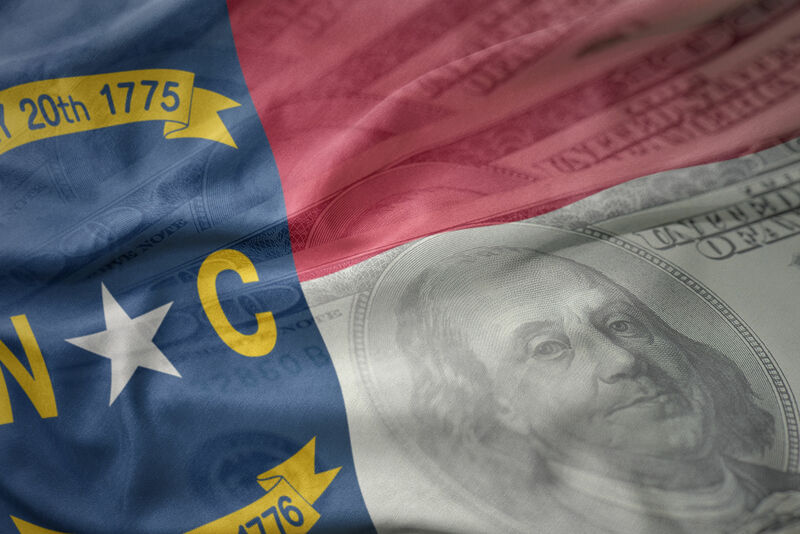 State budget expert Joe Coletti of the John Locke Foundation joins Terry to discuss the impending passage of North Carolina’s $23.9 billion budget. Republican budget writers argue that it is a prudent budget that continues to lower taxes and holds spending to the rate of population growth and inflation. Democrats hate it for any number of reasons, including the fact that the Republican leadership is expediting its passage by eliminating steps in the budget process. What is in the budget and is it good or bad for North Carolina?